Schouten is a member of the Round Table on Responsible Soy (RTRS), an international platform in which soy manufacturers, the soy trade, the processing industry, banks and social organisations work together to develop sustainability criteria for the global soy production and to implement these in practice. Since 2018 Schouten is buying soy with RTRS non-GMO credits. RTRS Soy Credits have huge advantages. 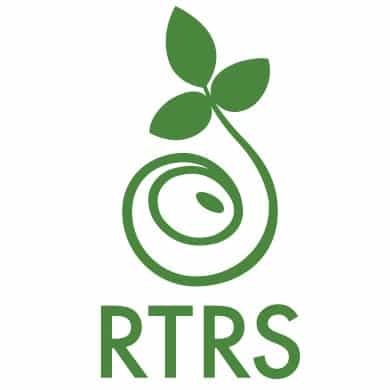 Acquiring such credits means making a direct impact on the agri-ecological environment and, at the same time, recognizing those producers who have chosen to adopt the RTRS certification. By acquiring RTRS credits, Schouten shows interest in and commitment with encouraging a form of production that is environmentally appropriate, socially adequate and economically feasible. 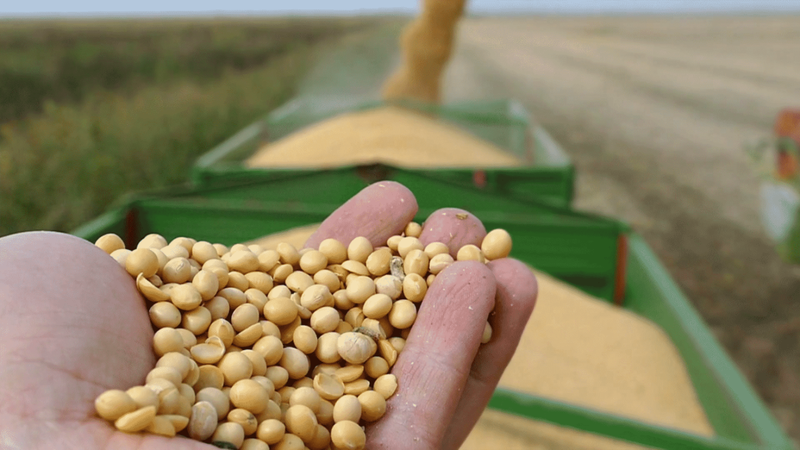 Thus, according to the RTRS Standard, one ton of certified soy is equivalent with one credit of responsible soy production, and it may be exchanged through the RTRS Credit Trading Platform. 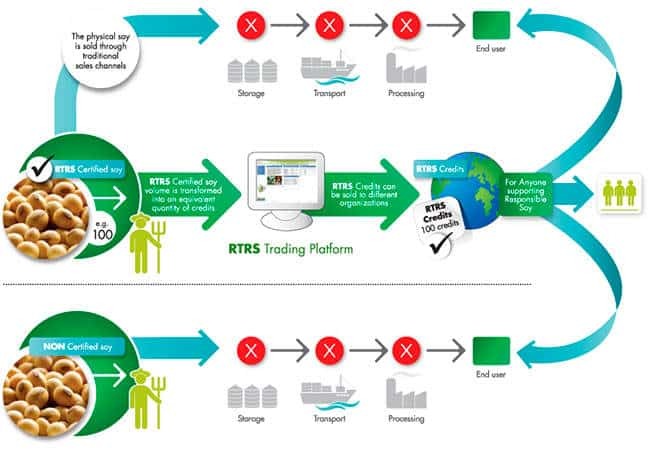 Once having acquired credits, businesses or organizations may make public claims of having supported responsible production by its commitment with the purchase of RTRS Credits. Besides, they may increase the visibility of their support and communicate this directly to customers and end consumers by using the RTRS Credit Logo label on its packaging.